I've been meaning to write this for some time now, but I've restrained myself from doing so out of my belief that Nexon would fix itself before June. With May almost over and no signs of action from Nexon, I had no choice but to come to the forums for the first time and complain about how Nexon is managing this game. "Oh great! Another whiner." Yes, well, I'm not your typical whiner. Let me get something out of the way: I actually like the pay2win system and I personally have spent over $17,000 on this game. Yes, it's not as much as the average mapler who spends over $50,000 on this game, but I am still a paying player at the end of the day, and Nexon should place their paying players' opinions in the utmost respect to keep making us pay and financially support this game. The problem with Nexon, however, is that their actions for this year are driving people like me away from the game. 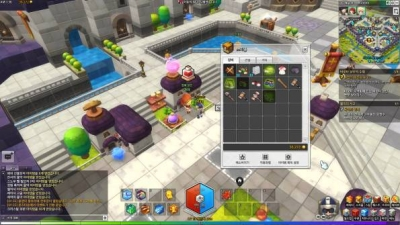 In previous years, we would get class revamps, new class releases, events which gave us overpowered maplestory2 items and scrolls, events that only paying players could access to gain items that make free2play players green with envy. Those events made us paying players feel special and encouraged us to keep paying to improve our characters over non-paying players. 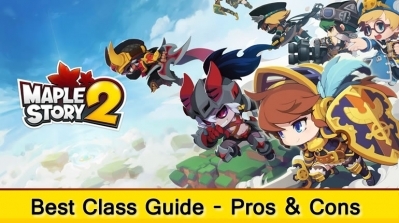 Power is this game's ultimate goal, but somewhere along the line, Nexon has forgotten this goal and forgotten those who are filling their wallets. This year, all we had were resistance revamps and "community-building events" instead of events which gave us items to improve our damage. 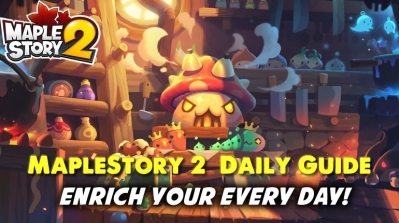 Nexon employees on this board can keep talking about how we have an unhealthy obsession with damage and that they want this game to be a social game instead of a number game. Yet despite all their attempts to foster social relationships between players, this game is emptier than ever. Have you people witnessed the population levels of the servers? It's an anniversary, yet there's hardly anyone on. What Nexon needs to understand is that there is no community anymore in this game. It's gone. Over. And it will NEVER come back. Years of pay2win has changed the demographics of this game - When once you'd have a community looking to build friendship, you now have a community looking for bigger damages. 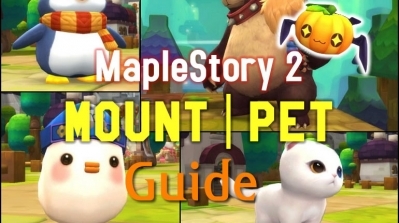 This is it Nexon. We, the paying players, are growing tired of how you're catering this game to people who no longer play the game. Just this year alone, I've spent only $6,500 in NX, which is a sizeable reduction from the $9,000 I spend around this time of the year. 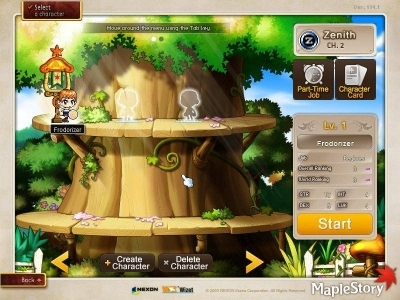 Nexon, remember who your players are. We want new classes. We want new revamps. We want events which give us *GOOD* items that'll actually encourage us to participate. I hope you read this and reconsider your strategy of community over damage.